We would like to know a little bit about you before you download our FREE Credit Repair Guide and see if we can provide professional help that goes above and beyond what you can do on your own. Don’t worry, we will NOT sell your email to a third party. If you’re not interested in any further help, we won’t contact you beyond the initial courtesy e-mail, unless you respond to us needing credit repair help that goes beyond what you can handle with our FREE Credit Repair Guide. 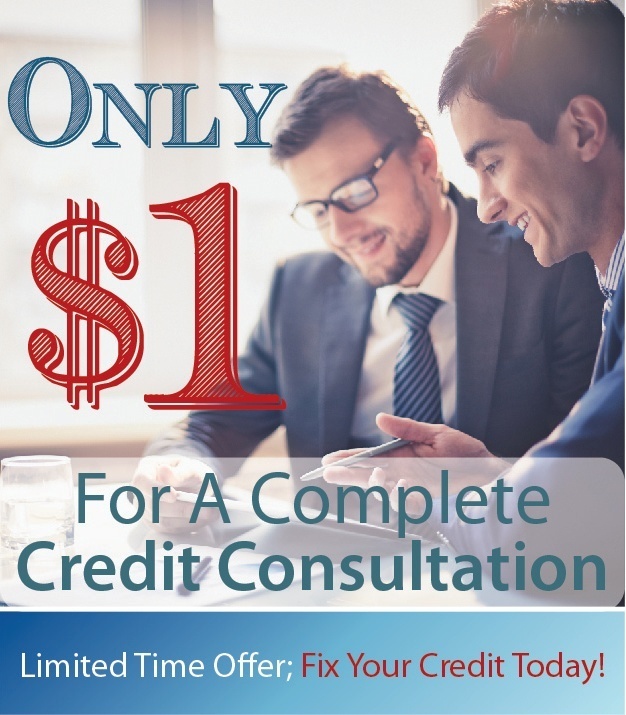 Looking For More Than A Free Credit Repair Guide? We Can Help! We Provide Affordable Professional Help Too!